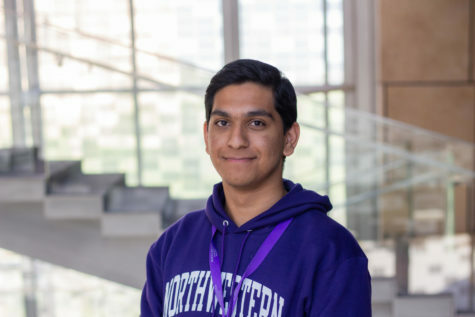 Abdul Rahman is an undeclared freshman at NU-Q. He is a Pakistani national, but was born and raised in Qatar. His primary interests include playing role-playing and strategy games, reading novels and listening to music (a huge Coldplay and Adele fan).He hopes to learn more about historical events, and how they affect the world that we live in today. He’s an avid House of Cards, Sherlock and GoT fan. He considers public speaking to be his forte and hopes to become an effective opinion maker during his time at the university. Abdul Rahman believes that while working at The Daily Q, he will be exposed to real-time reporting scenarios and that the experience gained will help him develop him as a person and as a professional.